Rasmussen College is relocating and expanding their under-sized and aging nursing school facility in the City of Ocala, Florida. 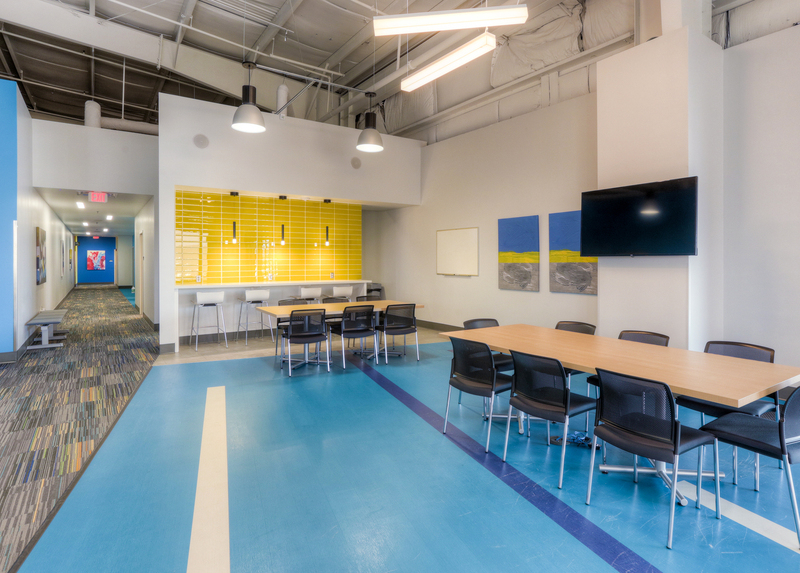 The new campus also offers space for potential sublease or future expansion. 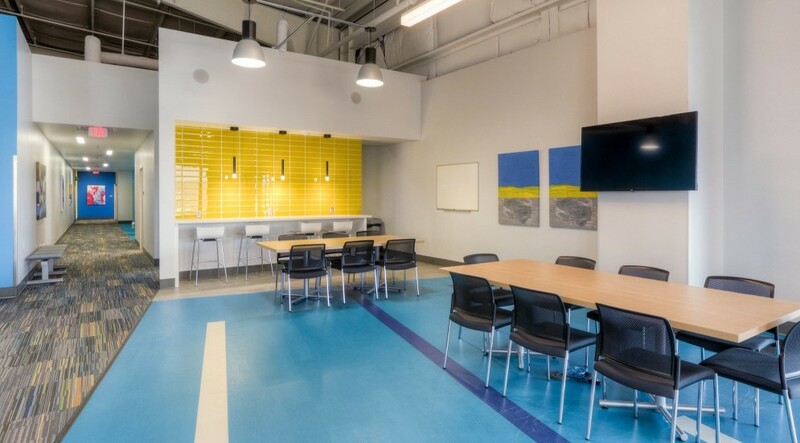 The project consisted of interior renovations and light renovations to the exterior of the property while using as much of the existing structure as possible. 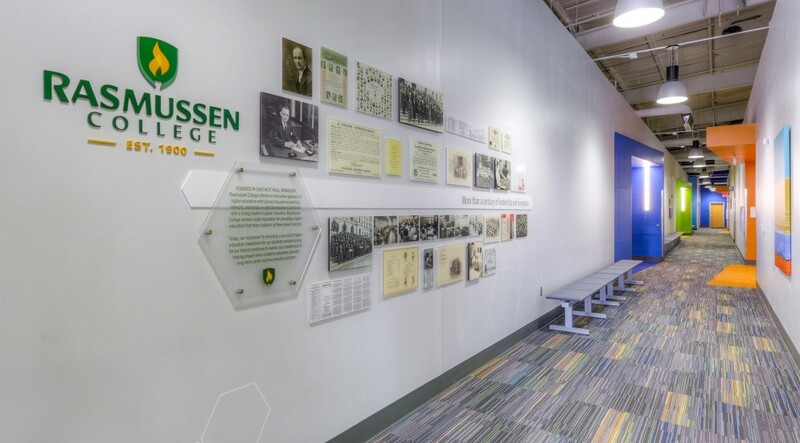 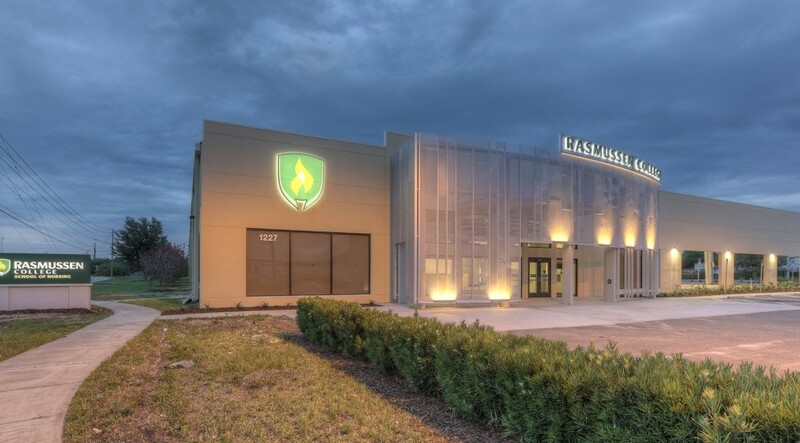 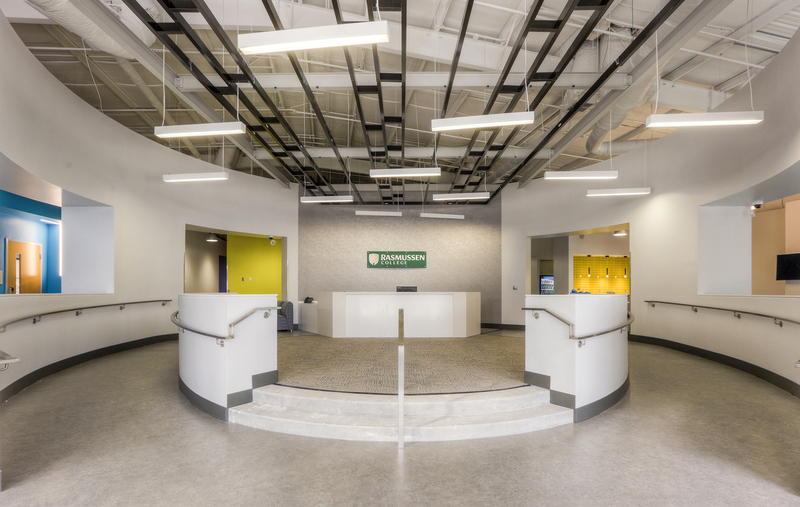 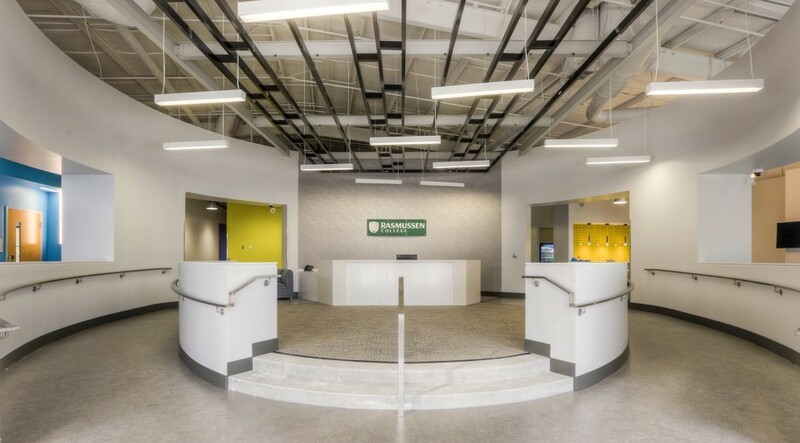 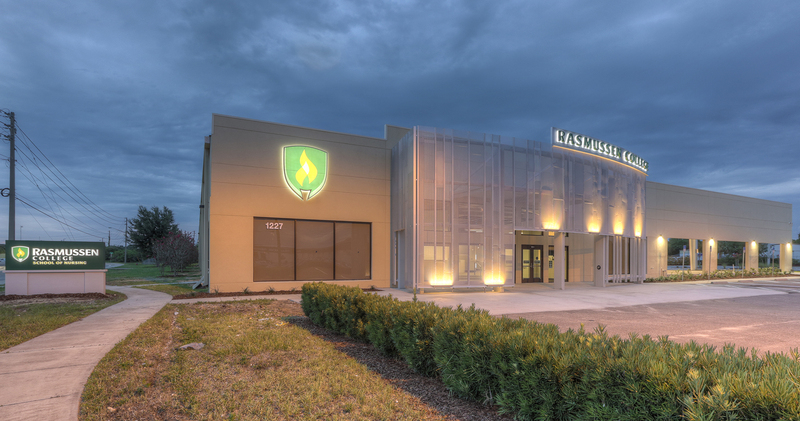 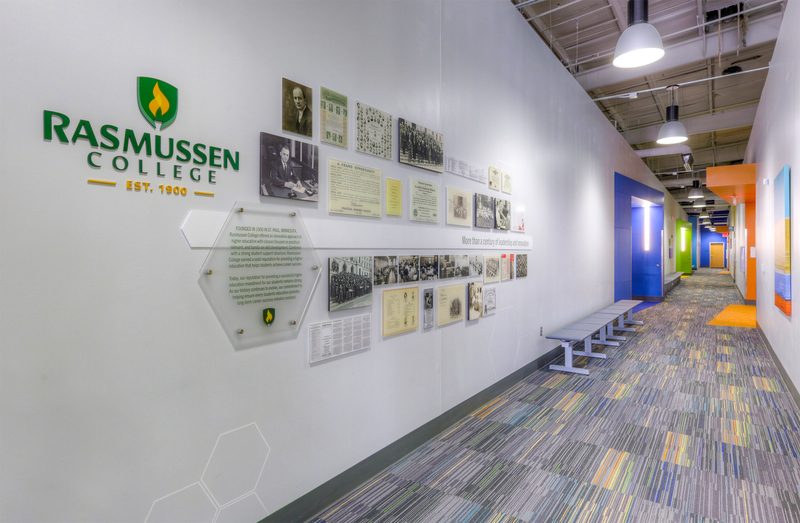 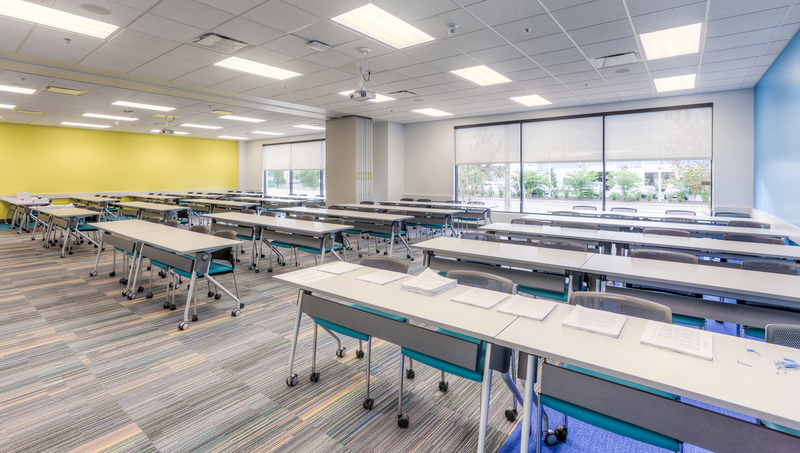 PMA was brought on to the project as part of a bigger initative by Rasmussen College in an effort to utilize and implement company-wide construction best-practices, processes and protocols across the college’s multiple construction projects.